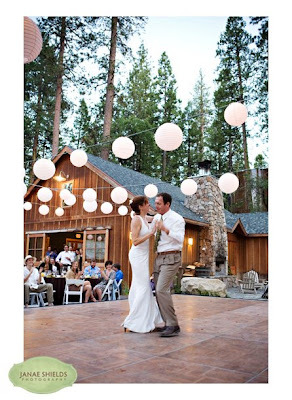 Janae Shields Photography: Brides Northern California Real Wedding! 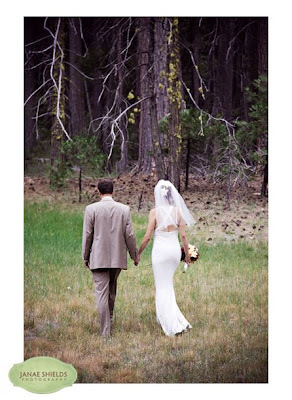 Brides Northern California has decided to publish Meg and Adam's gorgeous wedding in Yosemite in the upcoming Spring/Summer 09 edition!! Yay! I love this magazine and am so honored to have one of my weddings featured. I'll post the pages once it's published!